Alice Cooper (7a). 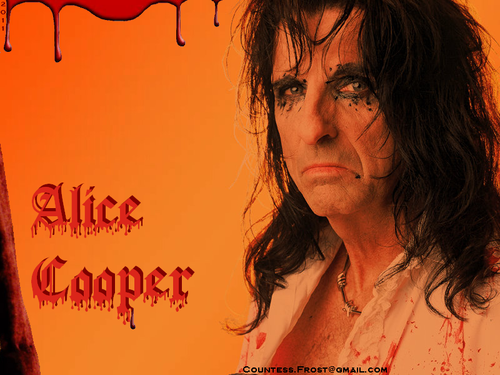 'Alice Cooper (7a)'- version A of the Alice Cooper (7) wallpaper created oleh TheCountess. 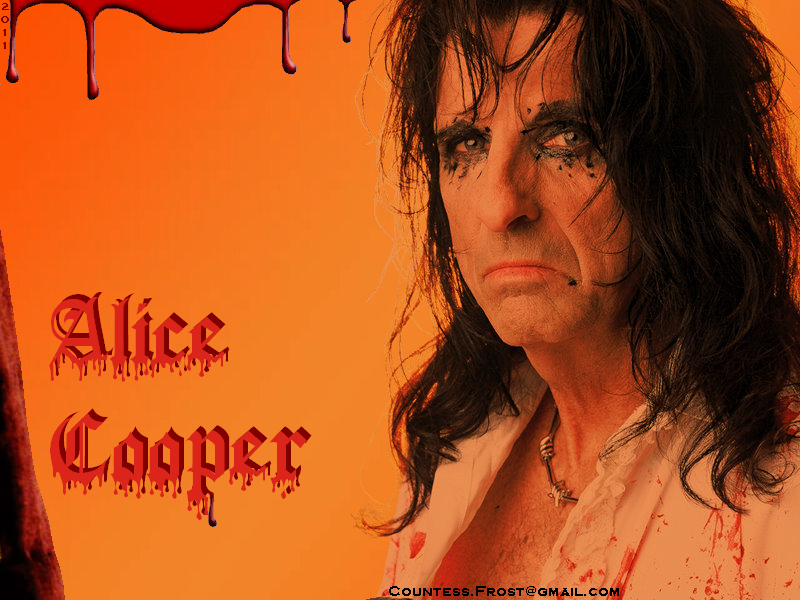 HD Wallpaper and background images in the Alice Cooper club tagged: alice cooper music performance shock rock classic rock fan art wallpaper thecountess. This Alice Cooper wallpaper contains potret, headshot, and closeup.